A 21 and 26 year old man from Old Street are both charged with slavery offences - in connection with an 18 year old who was found to be kept in servitude. 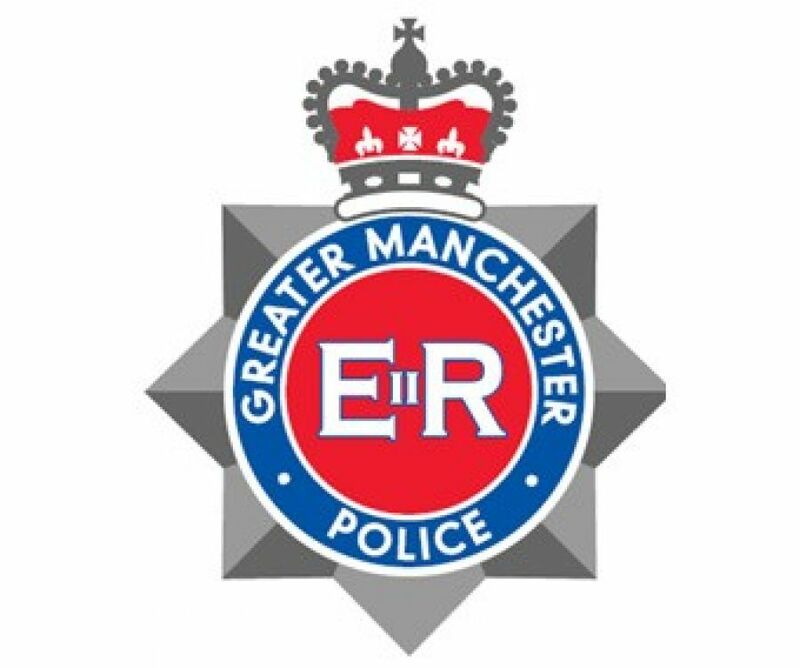 Two men have been charged modern slavery offences in Ashton-Under-Lyne. 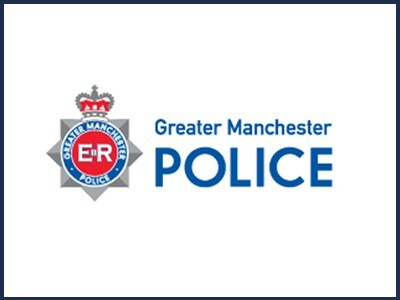 Tomas Maslulis (born 28/09/90) of Old Street, Ashton-Under-Lyne, has been charged with kidnapping or false imprisonment with the intention of committing human trafficking and knowingly holding another person in slavery or servitude, under the Modern Slavery Act 2015. Edmundas Zigmantas (born 30/10/95) of Old Street, Ashton-Under-Lyne has been charged with knowingly holding another person in slavery or servitude, under the Modern Slavery Act 2015. They have been remanded into custody to appear before Tameside Magistrates’ court on Monday 7 March 2016. Four other people were arrested on suspicion of being involved in organised crime and have been bailed until 4 May 2016. On Friday 4 March 2016 an 18-year-old man reported to police that he was being held in servitude and forced to work. Officers attended the address and made six arrests for organised crime related theft and later, two were further arrested for offences under The Modern Slavery Act 2015. The victim was removed from the address and is being cared for by police and partner agencies. Detective Inspector Richard Ennis said: "As this case will now go before the court, we cannot make any comment and it is important we respect that legal process. "However, I do want to stress that that we will investigate all reports of human trafficking and modern slavery thoroughly. 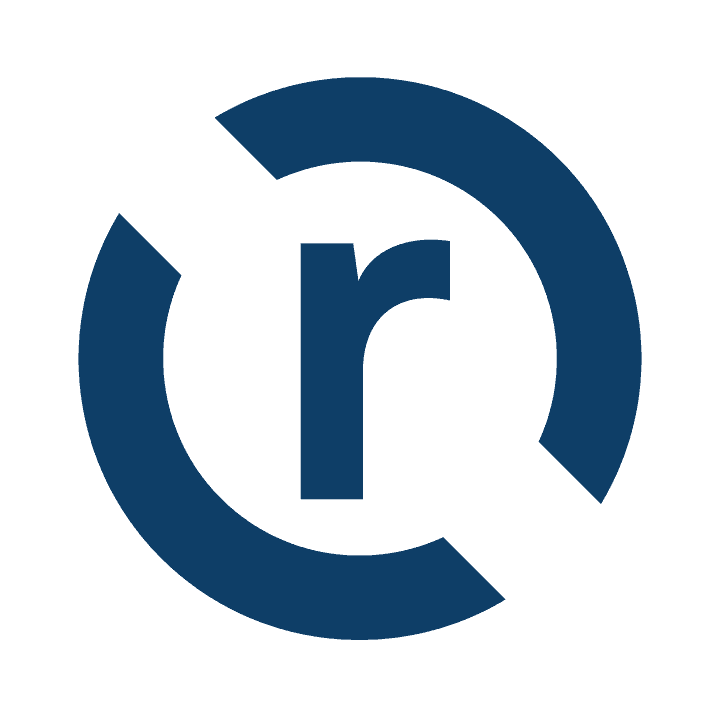 Tackling this issue is an absolute priority for us and I would urge anyone who does have information to speak to us, in confidence if needed." 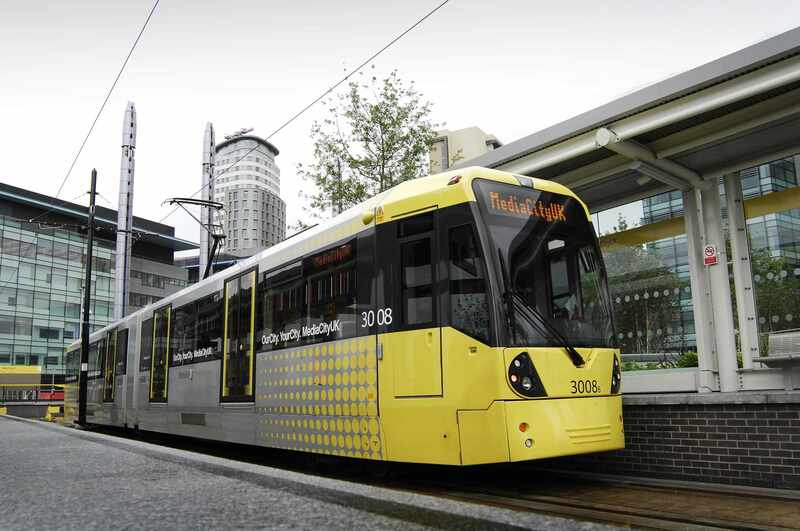 Three men have been arrested after a car crashed onto the Metrolink tracks in New Islington causing delays from Ashton Under Lyne to Piccadilly and from Rochdale Town Centre to Piccadilly. Hollinwood, Oldham Mumps, Rochdale Rail Station, Derker and Shaw and Crompton will have the free overnight parking trial extended till the summer. 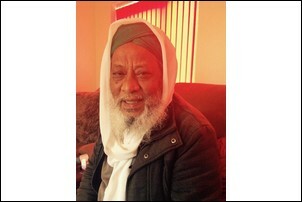 Counter Terrorism Police are now leading the investigation into circumstances of the death of Muslim Cleric Jalal Uddin. 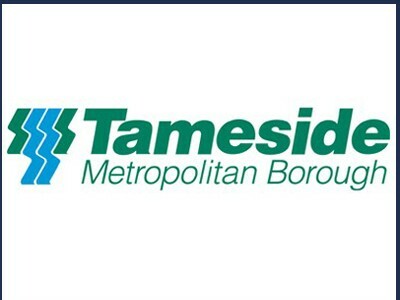 The Council have made 16 pledges for 2016 and are promising a whole list of things to residents to make Tameside a more desirable place to live. 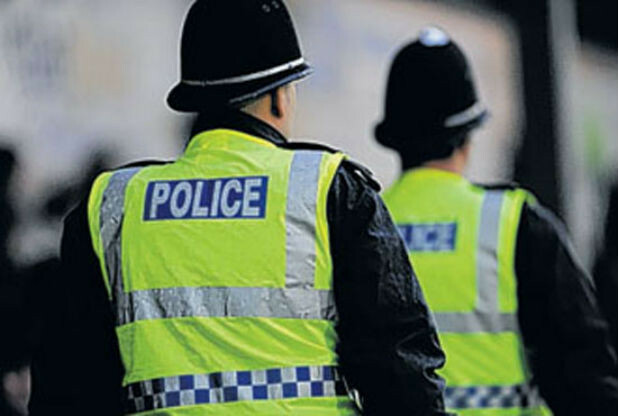 The four men from Heywood are charged with robbing three shops with an imitation firearm. 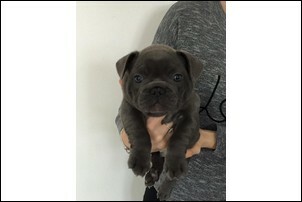 Rob and Victoria Hollingworth say they feel like their babies have been taken as thieves smashed through their house leaving everything but the five French Bulldog puppies.